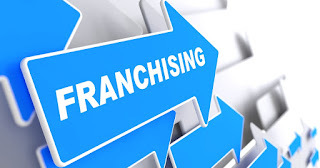 Home Business Buy a Franchise Make Money or Get Ripped Off? Let's face it many of the good franchise money making opportunities have been taken a long time ago. But you still want a franchise? What and where do you look? In my opinion, what's new, what's hot, what's the latest and greatest. Is it a fad,does it have the ability to grow, who is behind it? First you need to find what interests you. Remember you will spend more time running your own businesss than you will at home. So it better be something you like and something that is affordable. Don't put your life's fortune, your home, your family at risk for a franchise. Don't roll the dice and risk it all. Make sure you leave yourself a fall back position.